We’re delighted to welcome Sophia Lathan to the Healthy Oxford Practitioner Team! Sophia brings 20 years experience as a holistic practitioner, a deep sensitivity, and a gentle nurturing touch to her practice. For more information on her background, you read more on her profile. Posted in New Practitioners on July 13, 2016 by lauratri. Some New Faces for the New Year! As the team continues to naturally expand at Healthy Oxford we are delighted to welcome Penny Boreham Saban and Laura Hancock to the Healthy Oxford team. 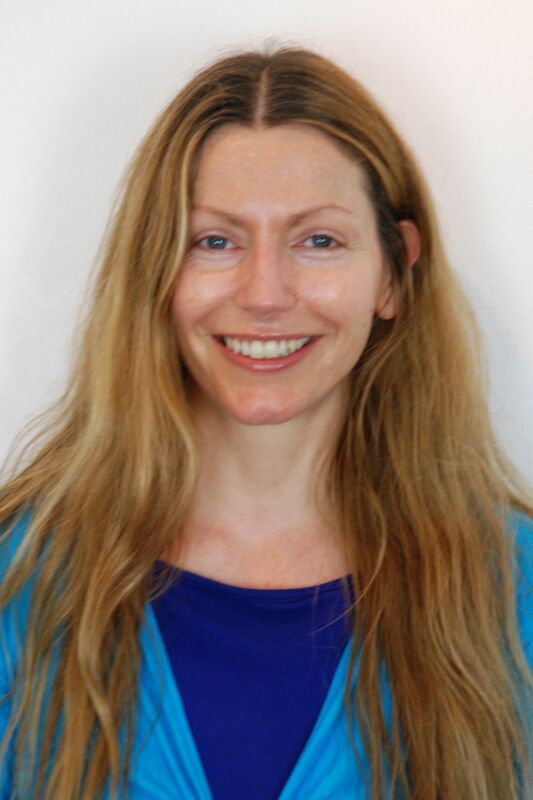 Penny practices Craniosacral Therapy, a light contact therapy which works with the subtle rhythmic motion of the fluids surrounding the brain and spine (the cerebrospinal fluid), to bring the body into balance and restore health. It is aprofoundly powerful approach which can be used on a wide variety of conditions and is suitable for all ages from babies and children to adults. Laura practices Ayurvedic Massage and integrates the wisdom of her practice and teaching of Yoga Nidra. Ayurveda is an ancient science grounded in the Vedic scriptures from India, dating back to 3000 BC. It literally means “life knowledge” and is considered to be yoga’s sister science. It teaches us that we are all made up of a unique combination of three doshas – Vata, Kapha, Pitta, recognising that we must be treated in unique ways that are tailored to our individual imbalances. Kapha: water retention, lethargy, sluggishness, weight gain. Posted in New Practitioners on January 6, 2015 by lauratri. She will be practicing on Friday afternoons from early December! Posted in New Practitioners on December 5, 2014 by lauratri. Ally is a UKCP registered mindfulness-oriented psychotherapist, and has a background as an artist, mentor and teacher in adult education. From her own experiences and through working with wise and inspiring people and places, Ally believes it is through becoming more conscious that the deepest healing happens, on both the personal and collective levels. Posted in New Practitioners on August 3, 2014 by lauratri.